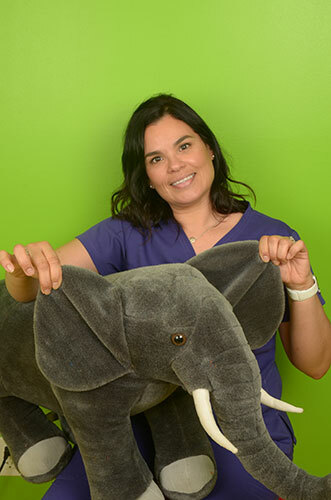 Although new to the dental field, Maggie is no stranger when it comes to working with children. Her goal is to make patients feel comfortable and at ease at their visit. She loves talking to them, being silly and making them laugh. When not in the office, she enjoys hiking with her husband, 2 teens and their little Yorkie. Two facts you may not know about Maggie, she is bilingual and also a face painter.